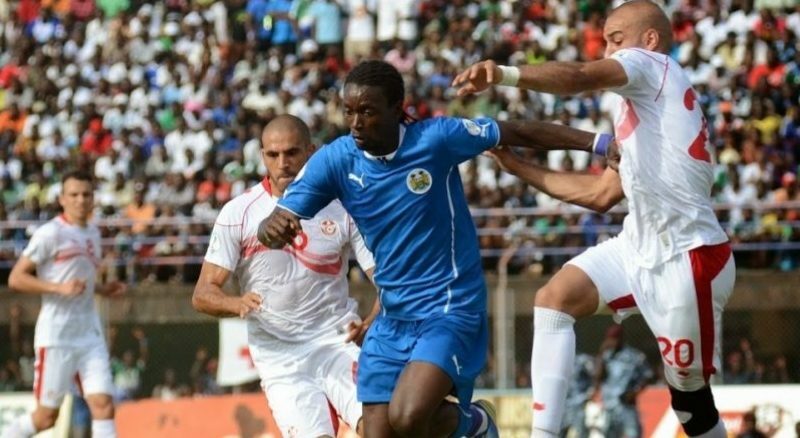 Luxembourg-based Sierra Leone-born, James Tao, pictured in blue when playing in France has expressed his desire to don the Sierra Leone National Team colours after his remarkable season in Luxembourg. 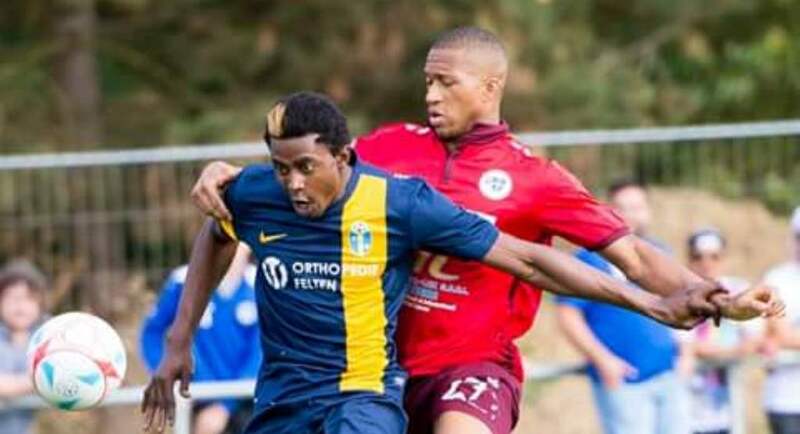 Tao, 25, who was born and raised in the eastern part of Sierra Leone, is plying his trade in the second tier league in Luxembourg. I was born and raised in Fourah-Bay community, I departed Sierra Leone when I was 20-years-old, Tao said. It’s no secret if given the opportunity it will be an honour to represent my country. I will always be ready to give 110% to our national team. My dream, when I was young, is to play for my Sierra Leone at different levels, possible one day to win the Africa cup of Nations. The center forward, who started playing professional football in France with GS Neuves Maison in the CFA 2 league added, I’m very passionate about my country. 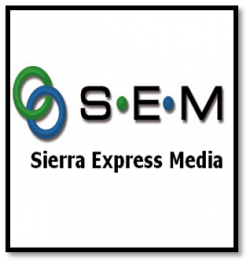 Playing for Sierra Leone has always been my intention and I hope very soon I will be given the opportunity. He played with Maison for two seasons before moving to Luxembourg to signed Belval Belvaux on a three-year deal in 2016.